Today it’s all about Glow in the Dark Pumpkins. I have always loved Halloween so I figured I would get a little creative with my pumpkin decor. I don’t know about you but I am over carving pumpkins, which is why I resort to artificial ones. For one, they last a heck of a lot longer (heller, saving money 101) and they are simply gorgeous the second you purchase them. Have you seen my pumpkin roundup, if not you have to check it out. It’s 20 fabulous ways to decorate your pumpkins! I get all of my pumpkins from Michaels and right now they are 50% off! I know, I think I will go back again today and get more. This tutorial is good for everyone to do. It’s the kind of project that just makes you feel good! Plus creating is a good way to release anger and and it relaxes you in the process! For the full tutorial click on the link below! Come check out all of my past Halloween crafts here. CLICK HERE FOR THE FULL TUTORIAL!!! These are awesome! Can’t wait to give it a try. Can’t wait to do this with my girls, they want to try the rock pumpkins as well! Thanks for sharing! Mindy! I hope you and your kids have a blast! I wonder if this works with regular small pumpkins. 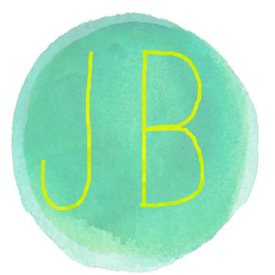 I would need to buy things in bulk to do it for 100+ kids… hmm has anyone tried this? I can’t seem to find the instructions . .are they on this page????? 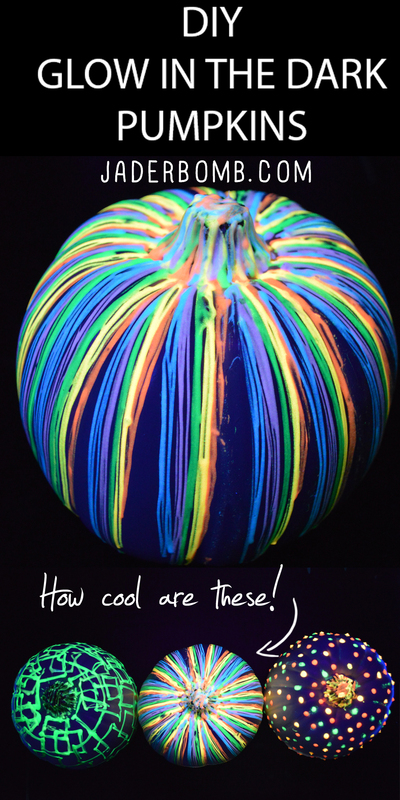 What kind of pumpkins do you use for the glow paint. I bought 2 white ones at Walmart and the glow paint doesn’t stick to the pumpkins. Do you have to have a black light? You do not need a black light however they do show up brighter with one. You can simply put them under a normal light and when you turn the lights off they will glow <3 Hope this helps! Have you used real pumpkins? Yes, you can use real pumpkins!